It is very easy to sign-up. Simply choose any of the apps in the subscription club. You will then be asked to enter a credit card and your trial starts. Note that you have the possibility to stop the trial at any time, and that your credit card details cannot be accessed by your child. 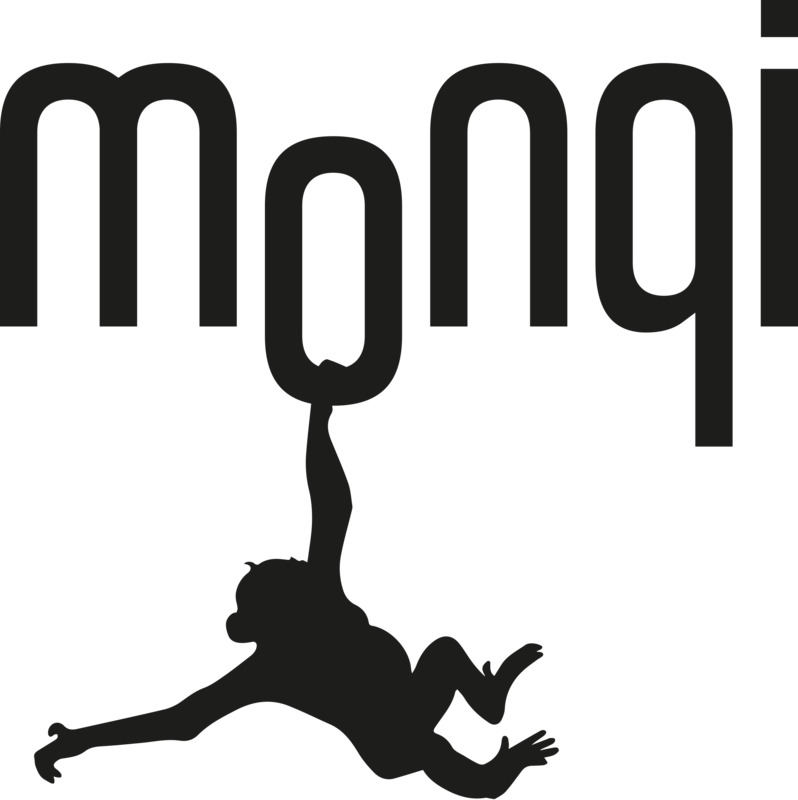 The monthly fee for the premium monqi jungle is £4.49. We offer a 15 day free trial period.